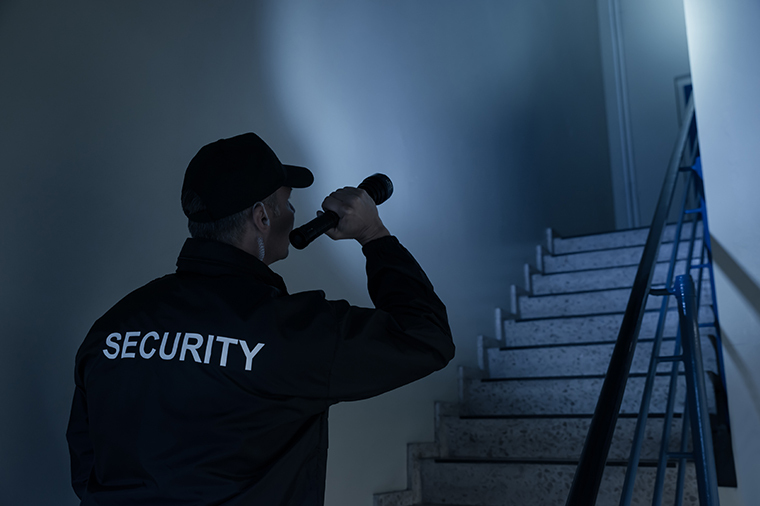 If you're responsible for a commercial building in London and the South East, you are probably already well aware of the frustrations that can arise every time your security alarm is activated. This usually takes place during the early hours or when you're doing something really important. It is therefore reassuring to know that Security 365 can take care of this for you with our alarm response service.